The NBA is a major league sport in all aspects. It wasn’t always that way. Pro basketball went through a long survival mode before becoming what it is today. It was founded in 1949 then slowly grew into a coast-to-coast league. 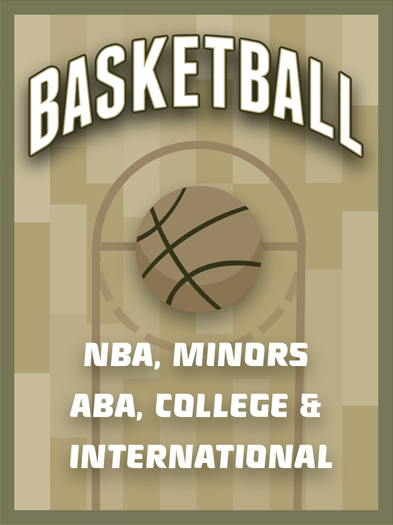 By 1966 an upstart rival, the American Basketball Association (ABA) was formed and brought about big changes in the sport. It was a much flashier league, with its red white and blue ball and 3-point shot. Eventually, 4 ABA teams merged into the NBA, bringing players like Julius Erving and George Gervin with them. This solidified pro basketball and enabled it to reach the stratosphere with the arrival of Magic Johnson and Larry Bird then Michael Jordan.